Betong Merlin Hotel is our standard range of hotels. Here invites you to enjoy the comfort and convenience of combining business and pleasure. Designed to facilitate your professional commitment so that you can have productive day and a restful way. The 189 non or smoking guest rooms and suites are all furnished to standard. A Guests staying at Betong Merlin Hotel will find accomodation with a choice of king sized or twin bedded rooms. 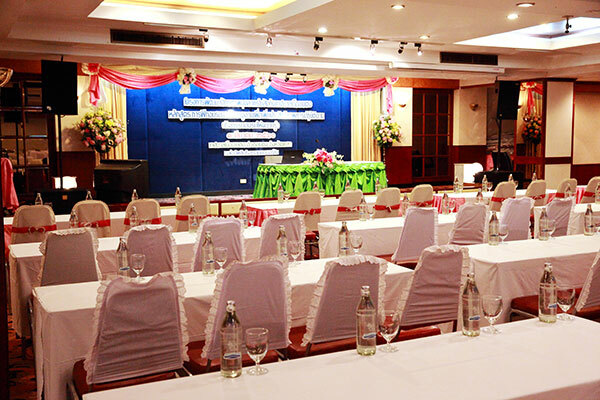 Our hotels have all the amenities to host corporate affairs and other events at Pailin meeting room. 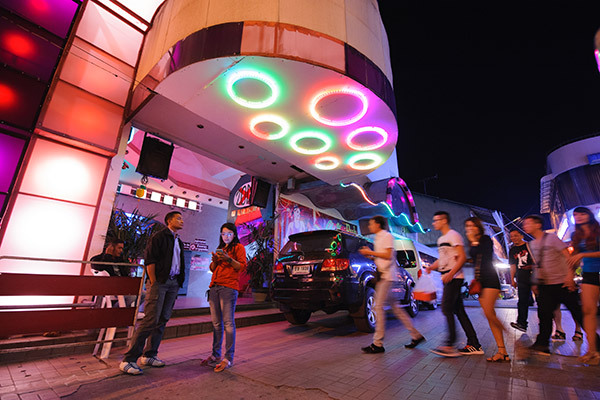 Living well your skin, body, mind and spirit with ancient of Thai massage, sauna and steam then refresh your body by in-door swimming pool, enjoy all day dining at Budsarakham restaurant, party night life at X-Zone where is the no.1 entertainment club in town. 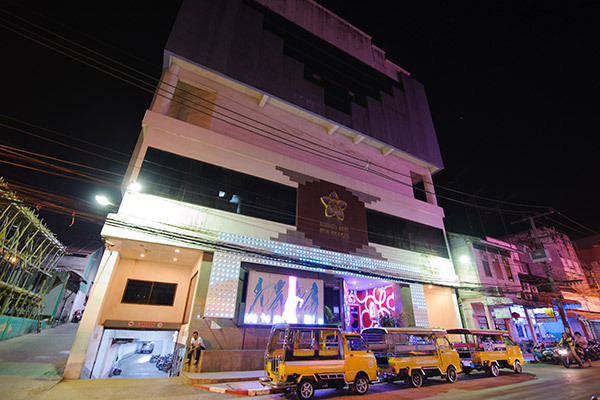 Betong Merlin Hotel is conveniently located the heart of city. A short walk to shopping, walk around to chill out in the city or take a photo with highlight of the city. 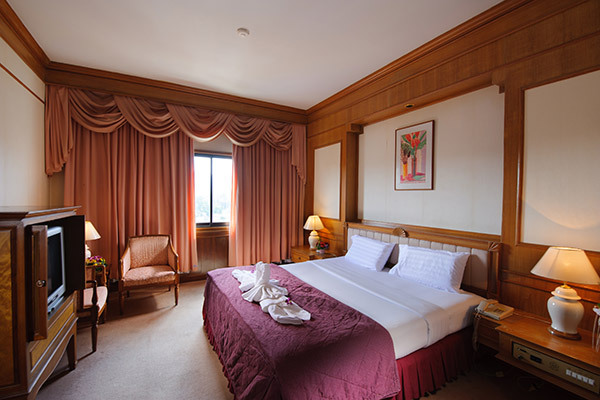 Betong Merlin Hotel offers 189 guest rooms and suites to suit the needs of all travellers. 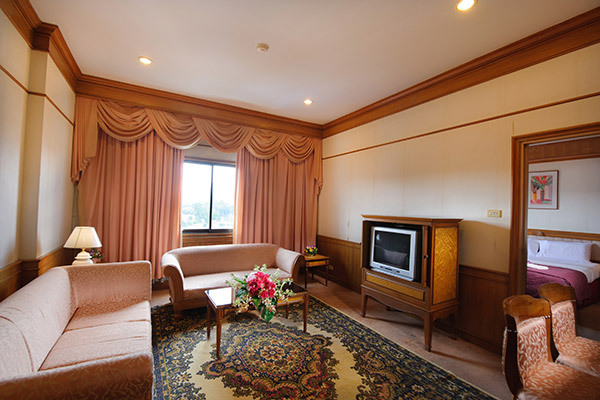 Large windows in each room gaze out onto views of Betong city along with mountain range view. With city views and contemporary interiors, the Deluxe Rooms offer guests a comfortable and relaxing place. With a separate living room, 2 bedrooms with 1 king sized and 1 twin bedded rooms and be able to smoking. The Executive Suite offers guests the ultimate comfort and relaxing place to call home. 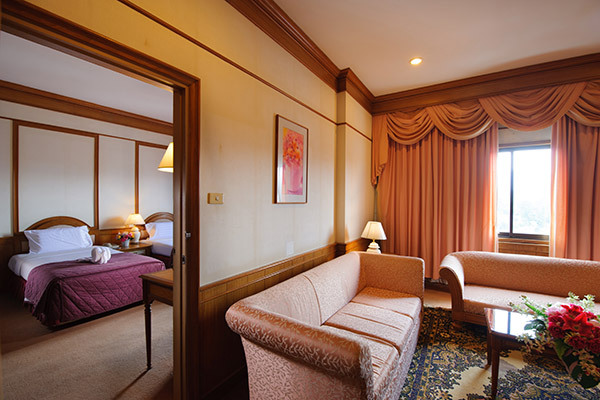 The suite can be converted into a 2-bedroom suite by connecting with Deluxe Room upon request. Keycard access is applied to all rooms for safety, priority and privacy. At Betong Marlin Hotel, we guarantee with 100% Thai Traditional Massage from WAT PO course where is the school's original Thai Traditional Massage treatment and one of the most world-wide recognized therapeutic and relaxing massage style. The benefit of Thai Traditional Massage is for relaxation, relieving muscular fatigue and pain, reducing tension and headaches, and regaining muscular and joints mobility. Thai massage is obviously help not only to stimulate the circulation of blood and lymphatic system, but also improve the body immunity for anti-aging and longvity. 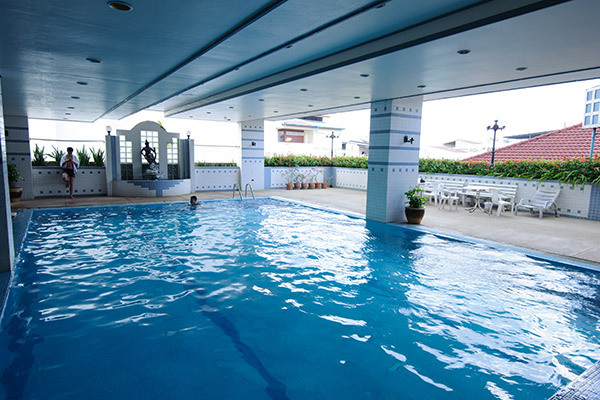 You will find the indoor swimming pool. You don't have to worry about UV to hurt your skin so you can chill out along the day with foods and cool beverage to refreshment of your day. 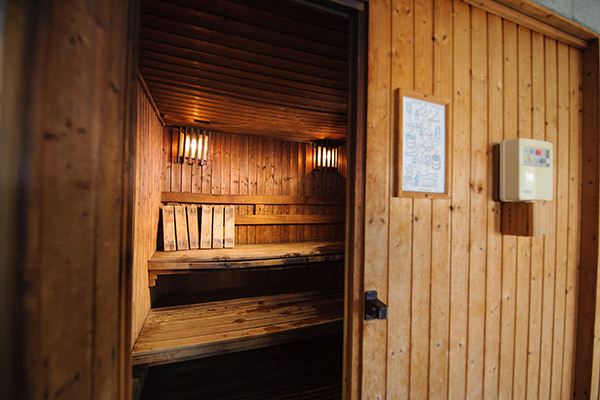 Let's plan your time to Suana because the sauna's benefits are numerous. Not least because it is so relaxing and leaves your body soothed and your mind serene. It's main advantage lies in the fact that it promotes sweating, helping the body to rid itself of toxins. It is also believed that exposure of the skin to heat stimulates the production of white blood cells and strengthens the immune system. 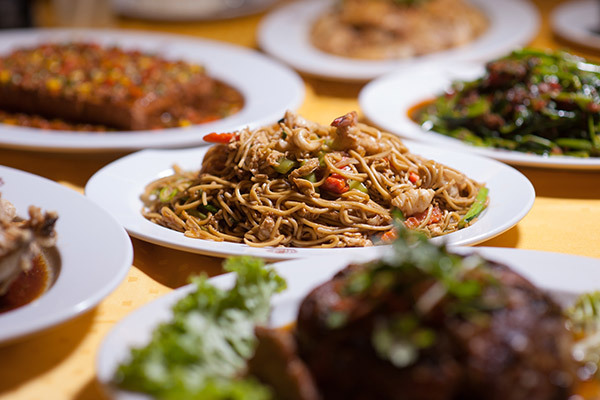 Betong Merlin Hotel is venue to all day dining restaurant to sample authentic Thai foods, Chinese and Western cuisines. 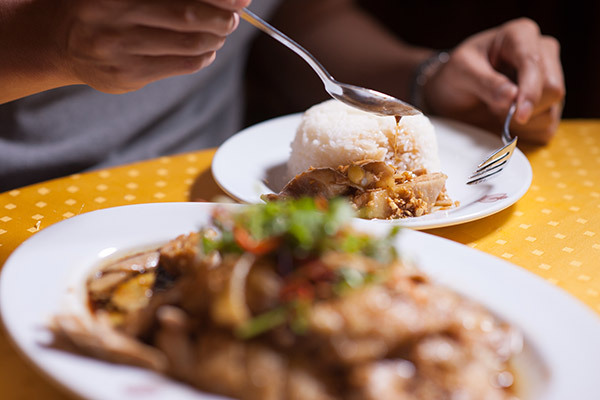 At Budsarakham Restaurant is where local families feeling happy meal together and also the business society to catch up after all day stressful. M Club is one of the best club to go when you visiting Betong. M Club provide both common area to enjoy great music and good view of dj working behind the desk and also VIP room to private party. A recommended party place to go for who love underground house music and pretty ladies performance every nights. 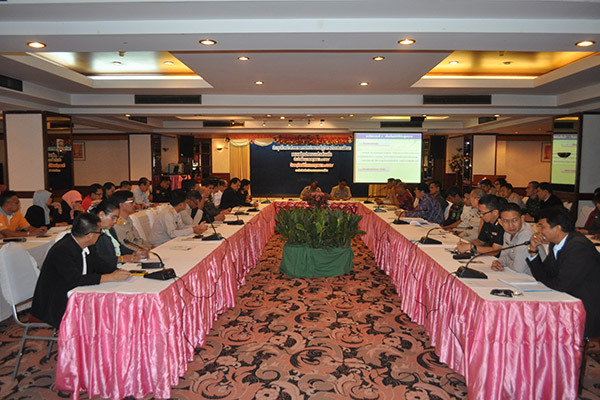 Address: G floor in front of building of Betong Merlin Hotel. X-Zone, known as the hottest dance club, is the most hot hits at NO.1 in town as always. Catch the DJs live on the desks every night and hosting from supermodel to celebrity apperences. 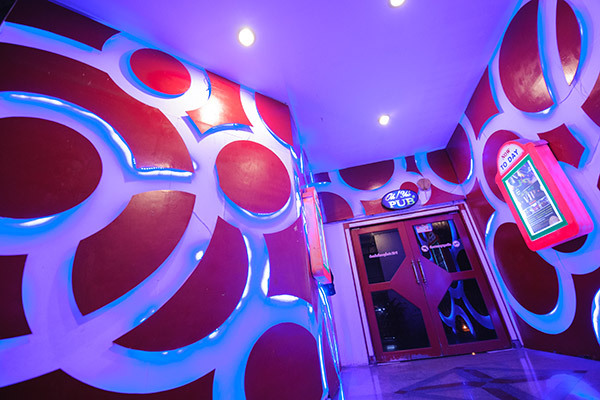 X-Zone have capacity to fit more that 500 clubbers to feel free and enjoy nightlife. 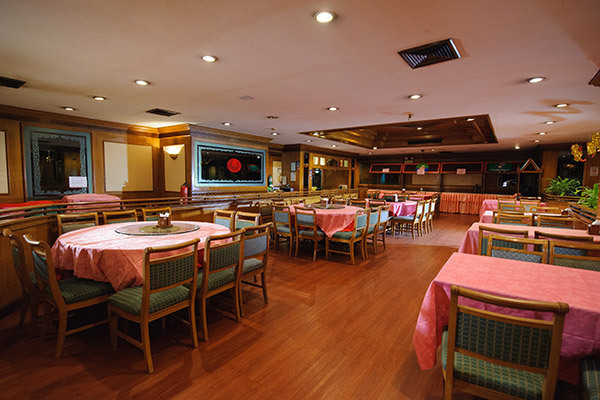 Betong Merlin's function room "Pailin" is ideal for any type of social and business function. 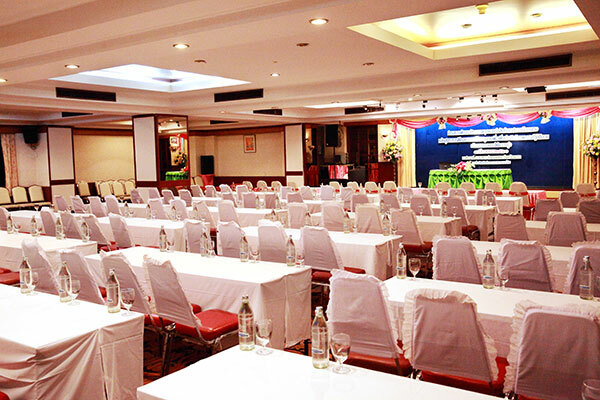 Pailin function room can flexibly accommodate any event over 40 chinese round tables, up to 150 people for classroom-style meeting and 350 guests for theatre-style meeting room. Betong Merlin Hotel is Betong's choice for all types of your needs.